Beauty Survey: How Much Would You Spend On Skincare? With that said, how much are you willing to spend on these products? 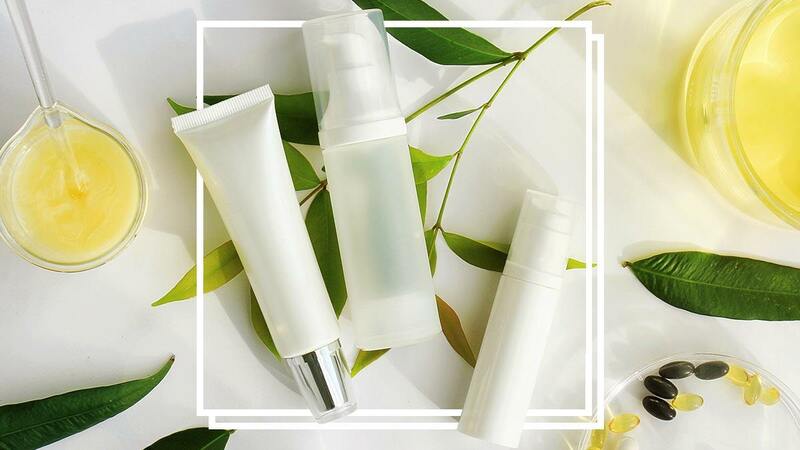 Are you hoping to get the more affordable ones, or are you willing to invest thousands to make sure your skin looks flawless? Let us know by voting below!